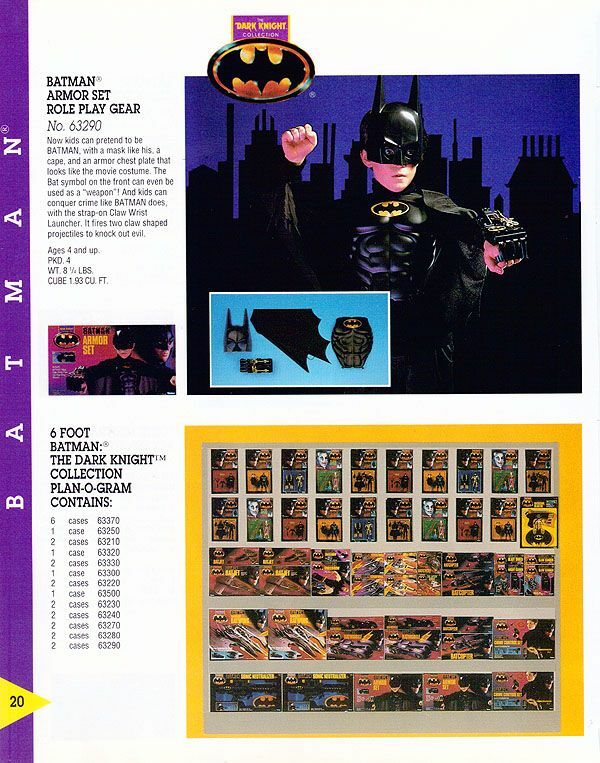 Kenner released many catalogs over the years showcasing their products for retailers at Toy Fair. 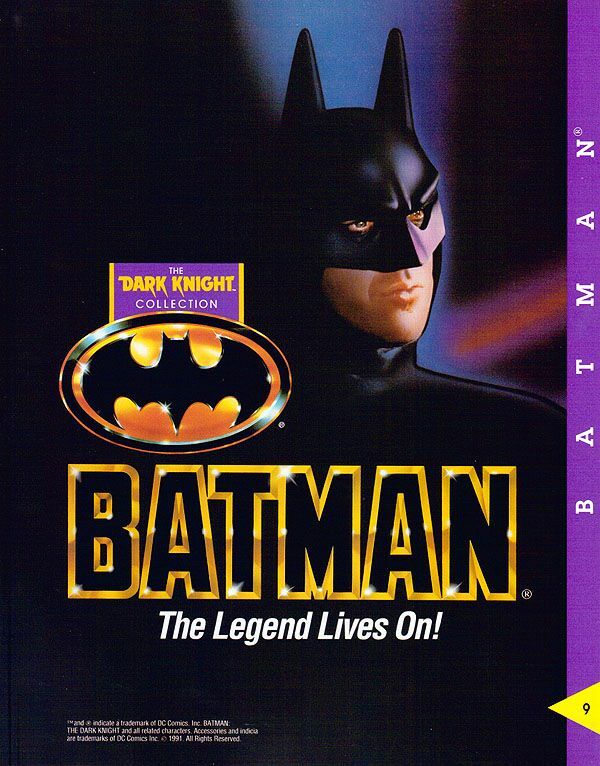 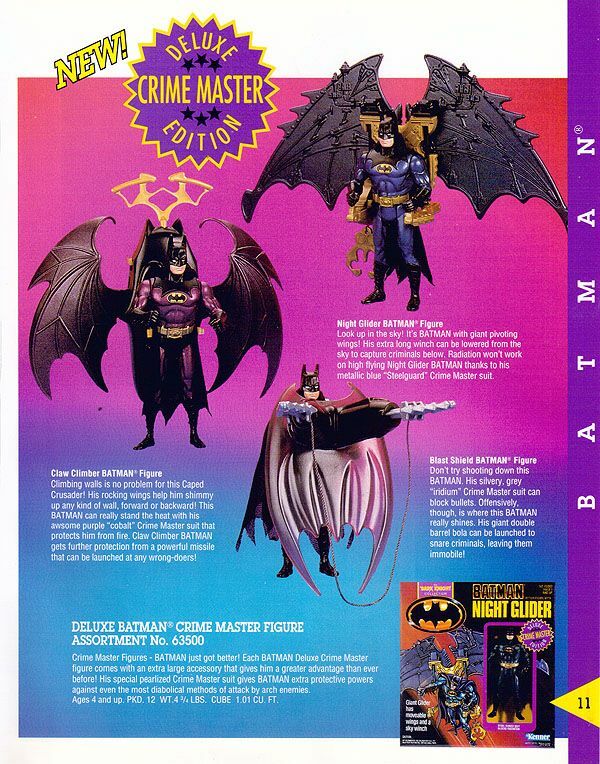 The Dark Knight Collection and Batman Returns lines featured heavily in these catalogs from 1990-1993. 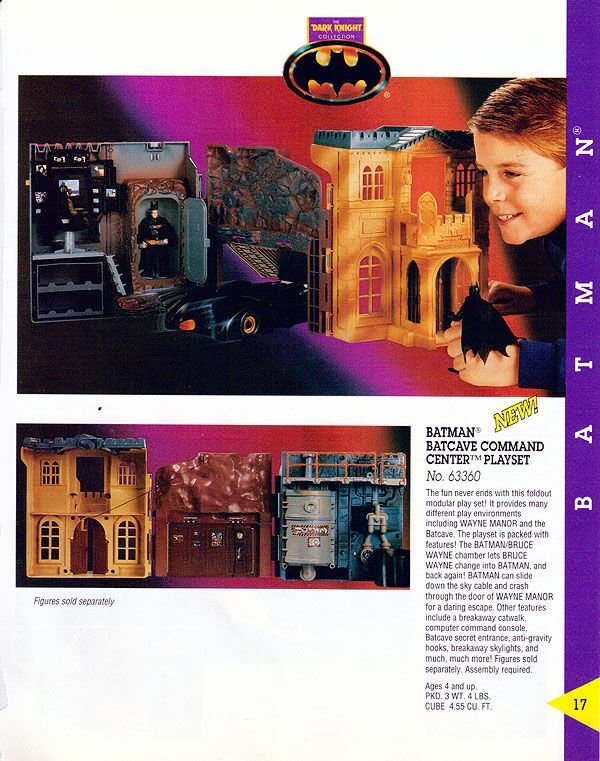 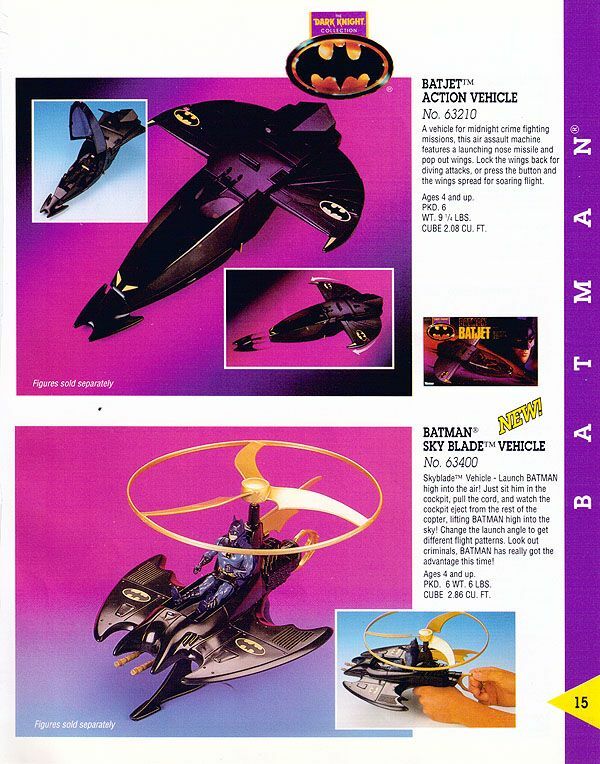 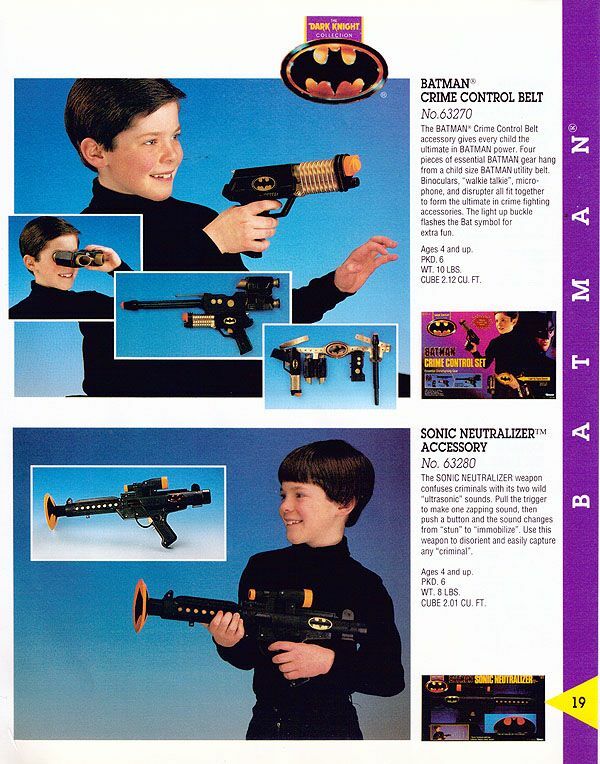 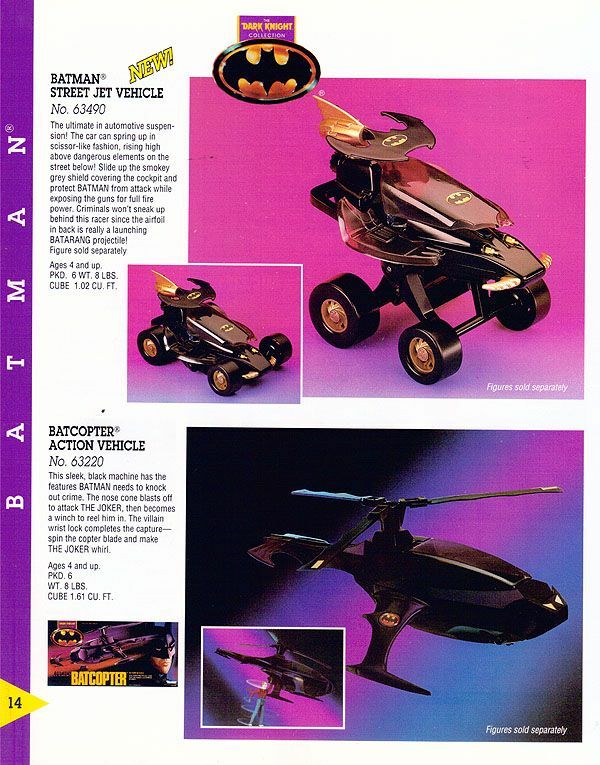 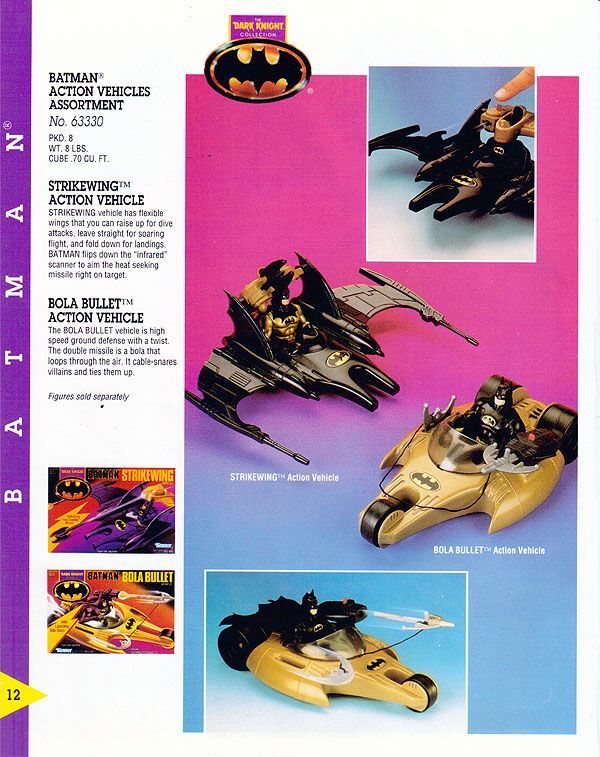 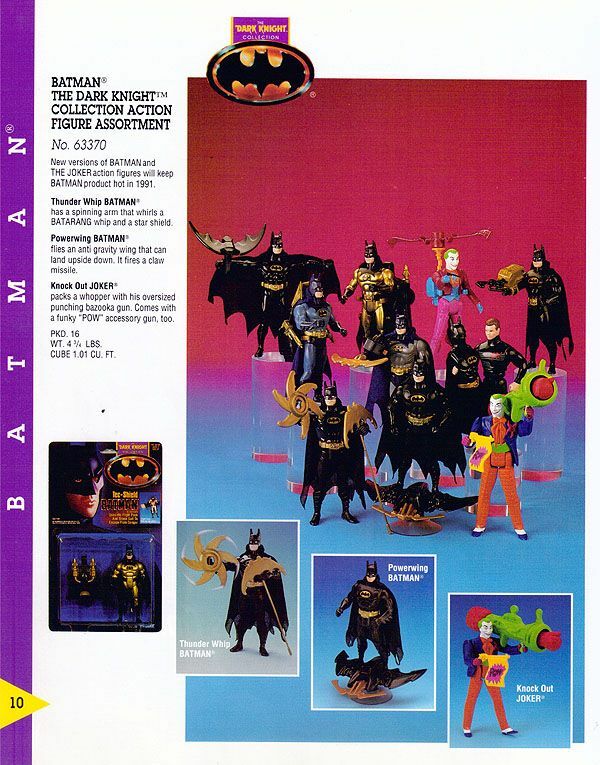 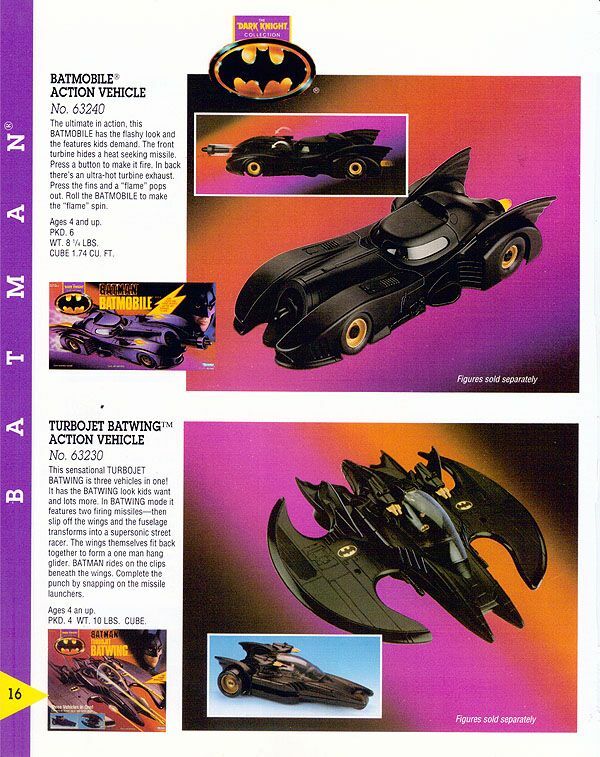 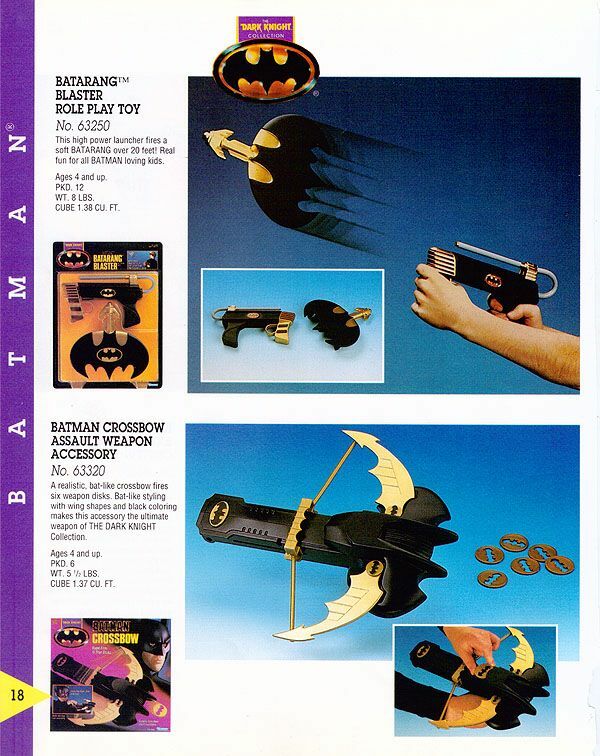 Today's post covers the Dark Knight Collection's second outing in the 1991 Kenner catalog. 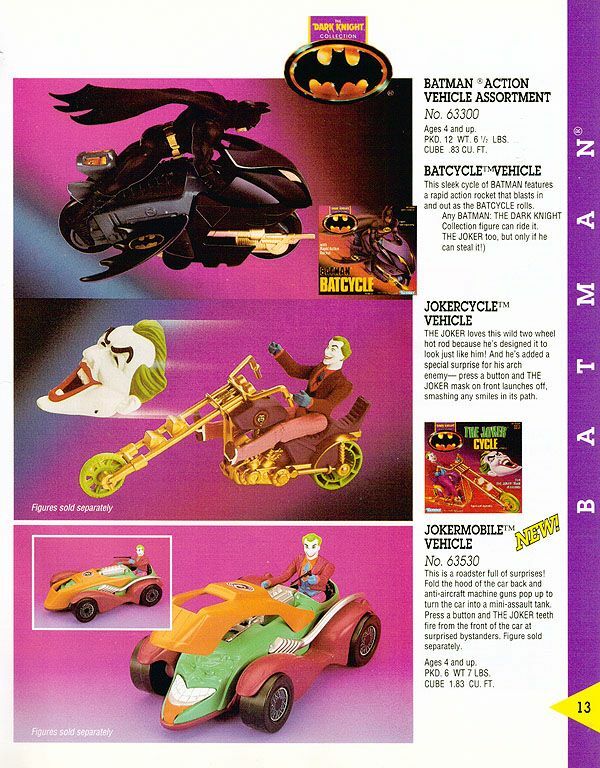 This year featured many items that wouldn't see release in the DKC line, including the Batcave, Batman's Street Jet, and the Jokermobile.